4 Bedroom Flat For Sale in Falmouth for Guide Price £620,000. 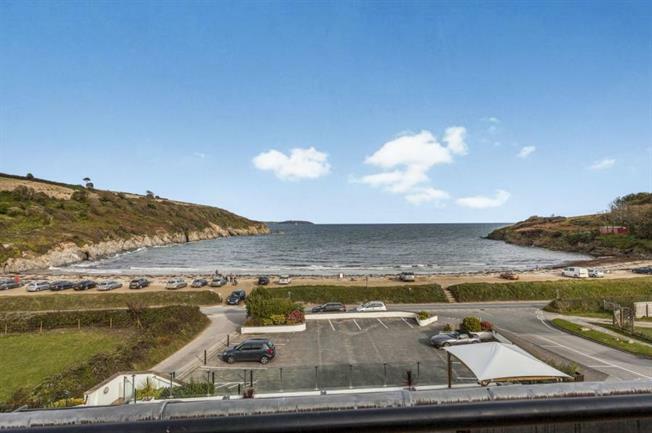 This stunning Penthouse Apartment enjoys arguably the best position at Maenporth occupying the entire top floor of The Cove. It has superb open plan accommodation with an expansive roof terrace boasting views directly out over Maenporth beach and cove. With four bedrooms and two parking spaces this is an ideal holiday retreat.